We've built an integration between our Safety Incentive platform and ProcessMAP's data intelligence platform to bring you the best of both worlds with complete ease. With this collaboration, you can consolidate your health & safety program management with employee engagement and recognition processes driving safety-focused employee behavior. This is a game-changer for our clients and we wanted you to be the first to know. I’m pleased to release the following announcement regarding our official partnership with ProcessMAP. SUNRISE, Fla. & SHELBY, N.C.--(BUSINESS WIRE)--ProcessMAP, the industry’s leading data intelligence cloud platform provider for Risk, Health and Safety management and CA Short Company, an industry leader in Employee Engagement and Safety Incentive Programs announced the launch of a joint offering to ensure organizations have a better, safer and more productive work-culture. With this offering, organizations can consolidate their health & safety programs management with employee engagement and recognition processes driving safety-focused employee behavior. 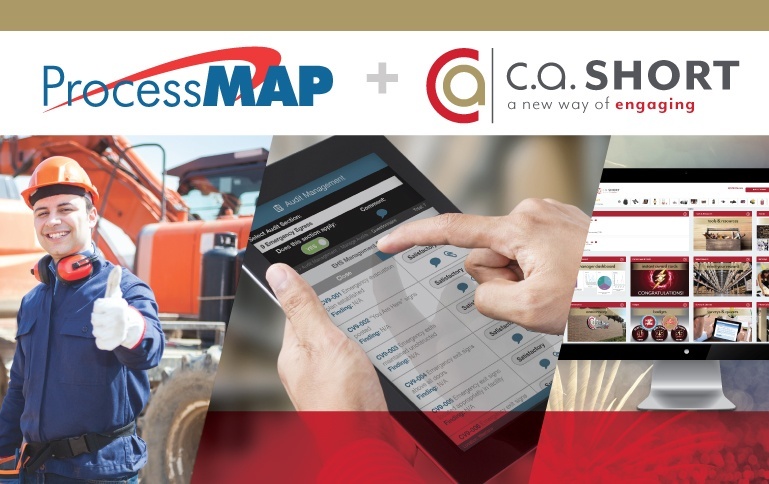 ProcessMAP and C.A.Short Company Launch a Unified Solution to bring together advanced data intelligence and employee engagement. This is the next generation of safety-driven work culture. ProcessMAP Corporation is the leading provider of cloud-based enterprise software solutions that empower organizations to manage risk related to Employee Health & Safety and Enterprise Compliance. The company is headquartered in Sunrise, Florida, with locations across the globe, serving customers in over 135 countries. For more information, visit ProcessMAP.com. Its process and research-based employee engagement and recognition software platform enables executives and managers to increase the bottom line, motivate staff, and incentivize positive behavior. C.A. 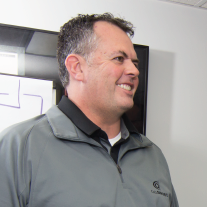 Short Company brings the following solutions to its clients: employee recognition solutions, employee engagement solutions, OSHA-compliant safety incentive solutions, service and performance awards, wellness programs, and more.